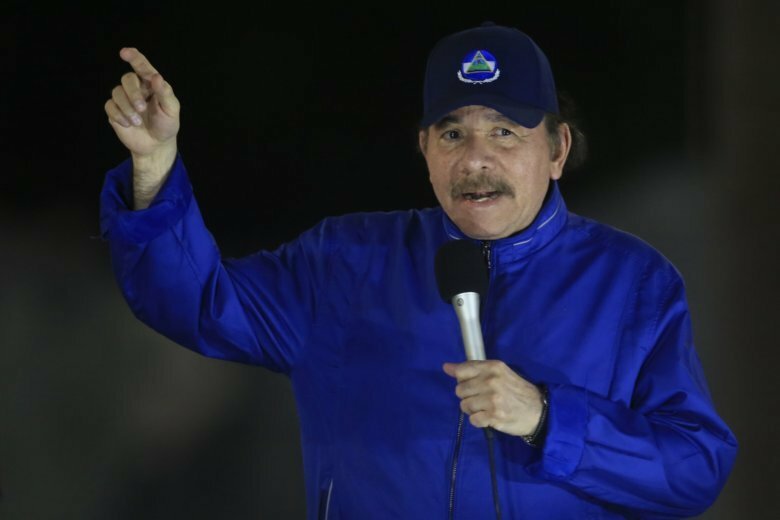 MANAGUA, Nicaragua (AP) — Nicaragua’s opposition signed a timetable Friday for reaching agreements to free a total of 802 people considered political prisoners but releases didn’t start. Security forces and armed, pro-government civilian groups killed hundreds in their crack down on demonstrators who sought Ortega’s exit from office last year, according to independent monitors. Still, she cautioned that it will be “a slow and complex” process because it entails documenting a long list of individual cases, including prisoners who have not been prosecuted, others facing trial and some who have already been convicted. “May all of them go free and clean, without a criminal record, because all the arrests were illegal and due process was violated,” Solis said.